At ShackSign we had been selling our products offline for 8 years. In 2009 we decided it was time to sell them online as well. We sell custom 3D Laser Engraved signs and Neon Glass Tube Signs, LED Neon Clocks and Night Lights. We have the worlds largest online sign collection and we are adding more and more products all the time. 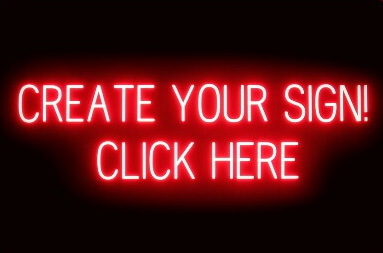 ShackSign is consistently making it easier for you to buy LED and NEON signs online. We hope to see you as our returning buyer and will do everything to keep you coming back again and again. If we can assist with any enquiry please contact us! Thank you for shopping with ShackSign!